Eden Tree Pros can help to treat various insects and disease problems that target the tree and plant life of your landscape. 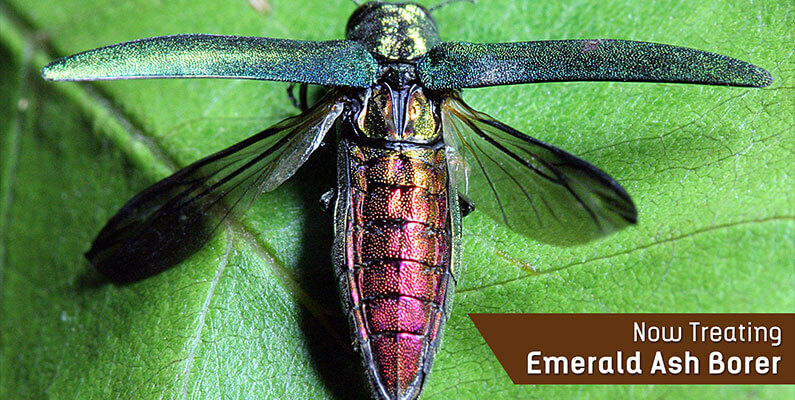 ETP will treat for borers, defoliators, gall insects, and sapsucking insects, to name a few. The trained arborists at Eden Tree Pros are well educated to address and evaluate the overall health of your yard.